Got a Mac? 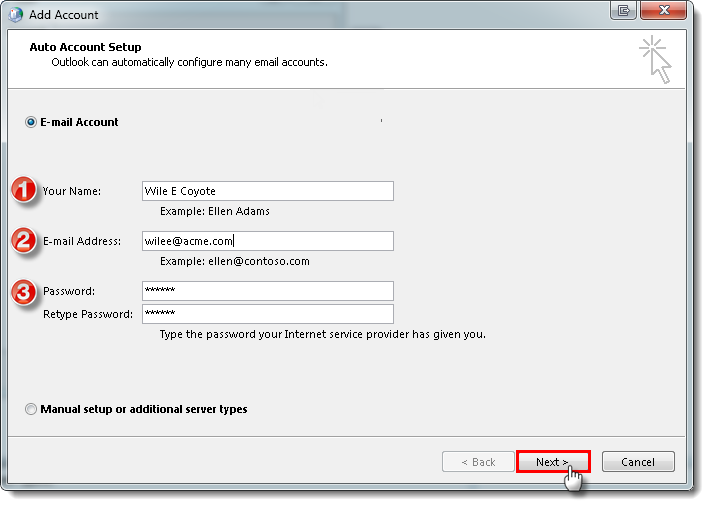 See Set up email in Outlook for Mac or Set up email in Outlook for Mac 2011. 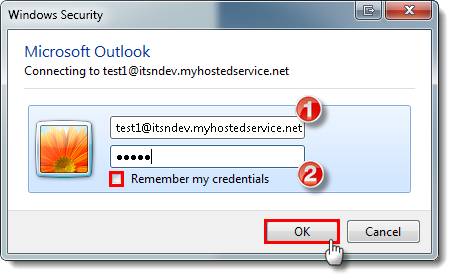 Setup will begin to seek out and pull down email configuration settings.